hd00:10Flight trough animation of a dna strands. 3D rendering animation with particles textures and HDRI lighting. 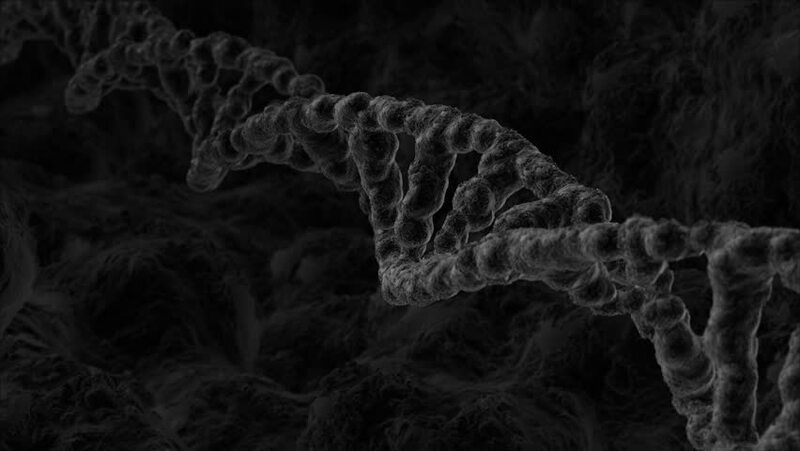 hd00:12Three dimensional animation of a DNA strand revolving. sd00:59CIRCA 1957 Various shots of the New York Public Library. 4k00:06A tilting shot upward. Medium shot of a yellowish coral.